Popular controversial filmmaker Ram Gopal Varma is all set to produce one more controversial movie, a biopic on former Chief Minister and Telugu Desam Party Founder N T Rama Rao. The flick would be titled as Lakshmi's NTR. Ram Gopal Varma took to his social space to share his thoughts on this biopic, "The film "LAKSHMI's NTR" will make naked and expose all the real truths behind the true lies of those who punched in his stomach and stabbed his back. LAKSHMI's NTR" will be the true story of the real actual total truth behind what actually really happened in NTR's life especially towards the end". 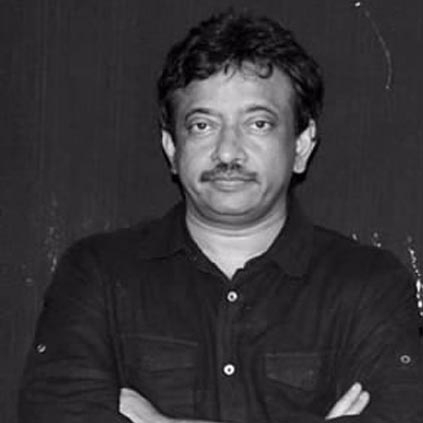 In one of the recent interviews, Ram Gopal Varma was asked if he sleeps with a woman every day, the director took every by a surprise with his response. Here goes his reply, “I sleep with three women every day. Like I have a drink after my breakfast, lunch, and dinner; I sleep with three women three times a day.” Though we are not sure if he really meant what he said, it was still good enough to trend in all social forums. People looking for online information on Ram Gopal Varma will find this news story useful.